See some of our raving fans and the solutions we built for them. Find the Microsoft Solutions that work Best for your Business. 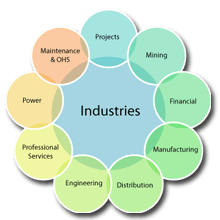 Get the right Industry Solutions to suit Your Requirements. "DynamicFit has delivered everything we asked for. Microsoft Dynamics AX has taken our business to the next level by significantly improving financial and operating management"
tna being a global organisation with its head office in Sydney Australia develop cutting-edge innovative production solutions for food packaging and processing companies. "DynamicFit has become our trusted business partner and is integral to ensuring smooth and optimised operation of our Microsoft Dynamics AX business systems"
DynamicFit delivers a number of Microsoft Based Solutions that will greatly benefit your Organisation. 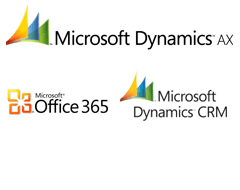 DynamicFit has been implementing and developing Industry Solutions for Microsoft Dynamics AX for over 9 years with a combined 30 years of business experience within our resources. 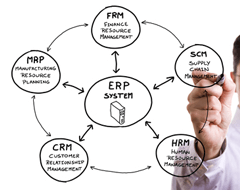 "Microsoft DYnamics AX has delivered everything we asked for. It's taken our business to the next level by significantly improving financial and operating management"